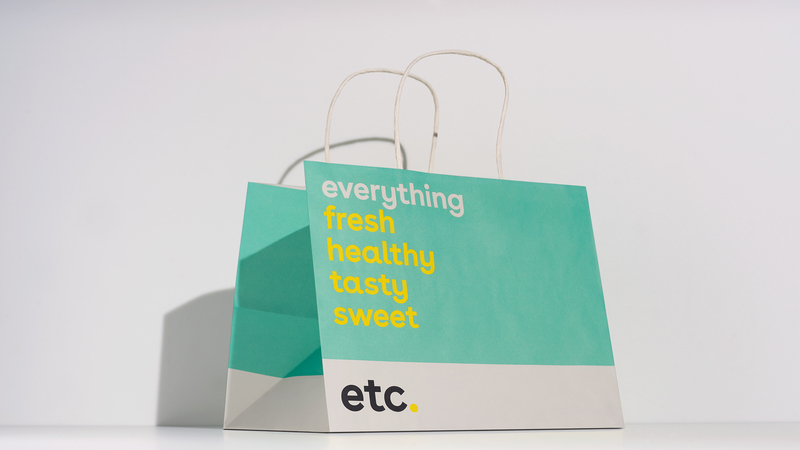 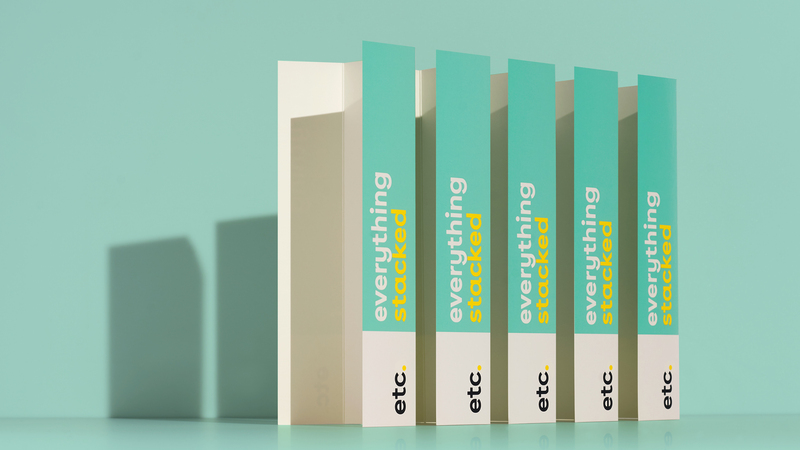 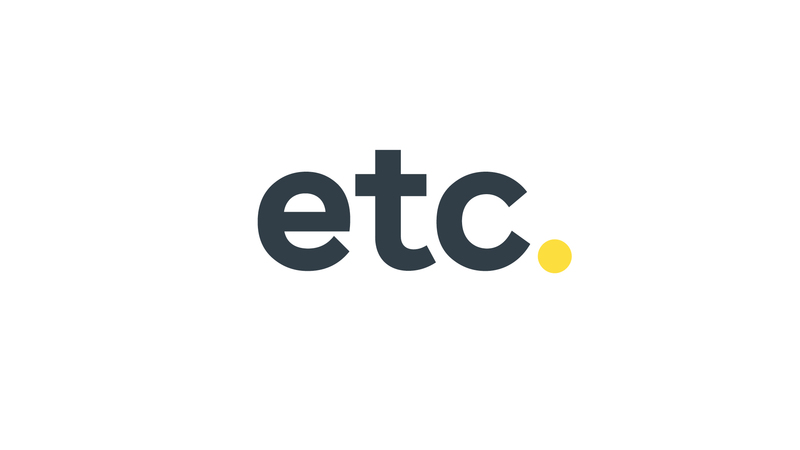 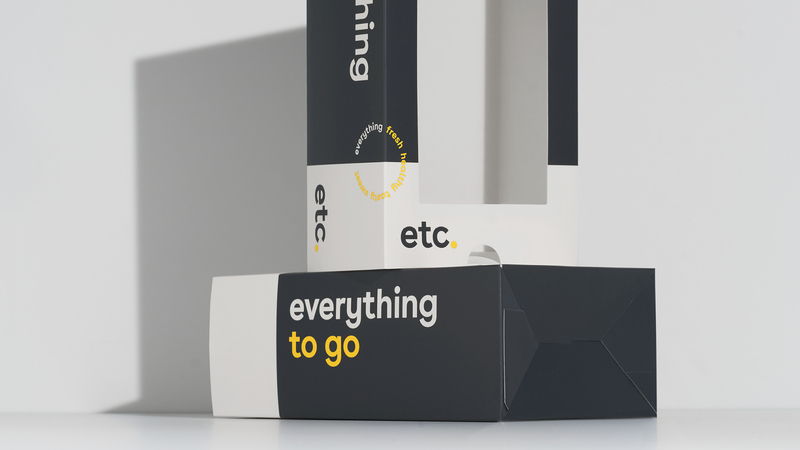 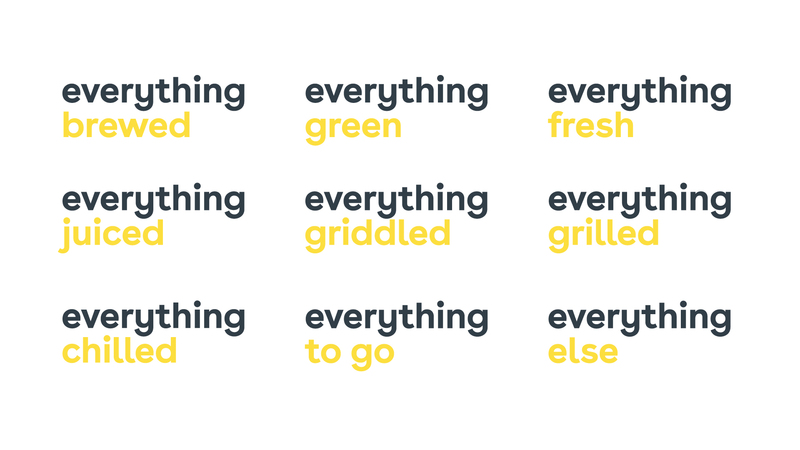 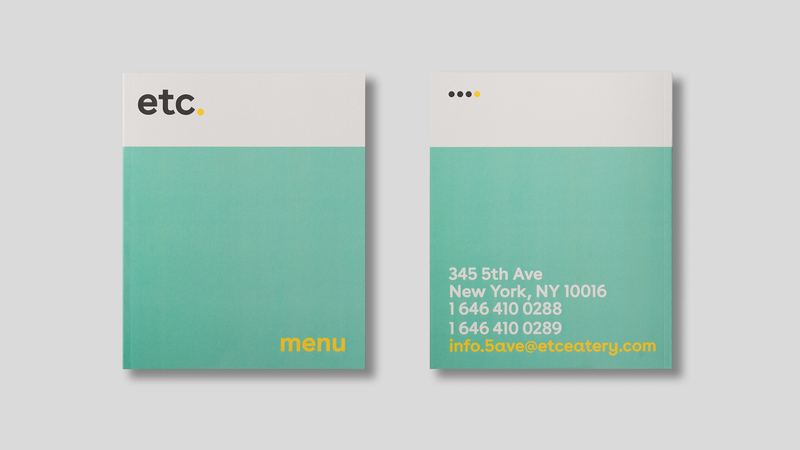 Identity and naming for New York City eatery etc. 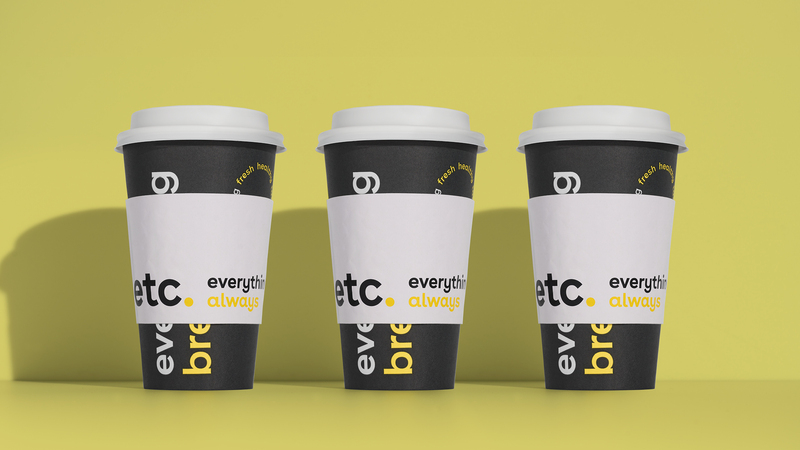 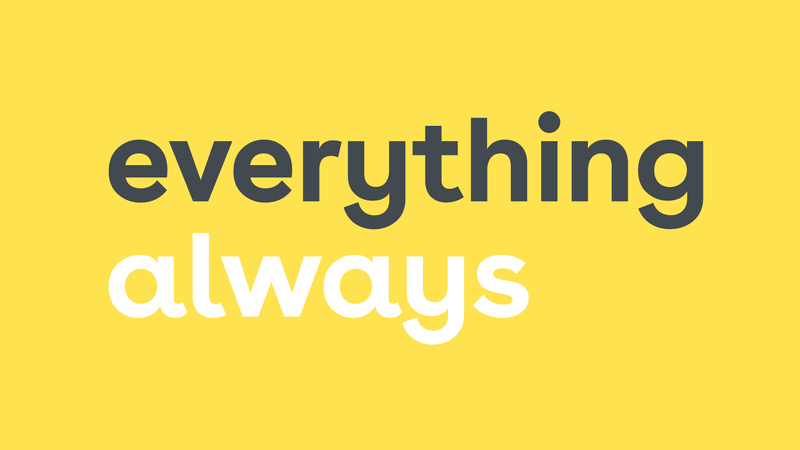 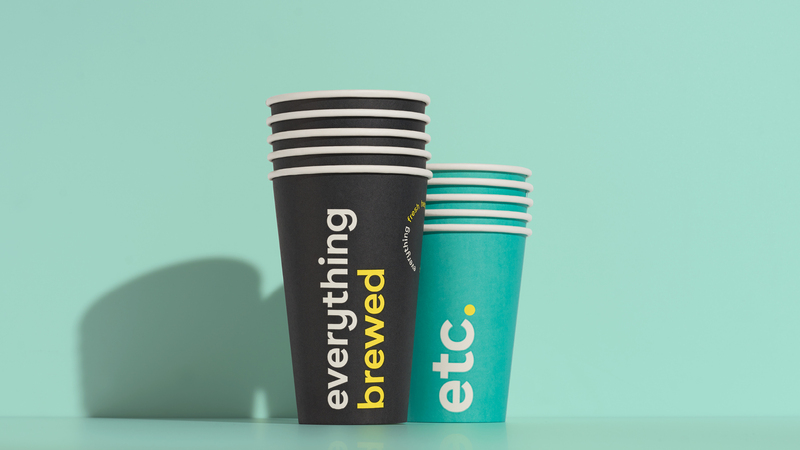 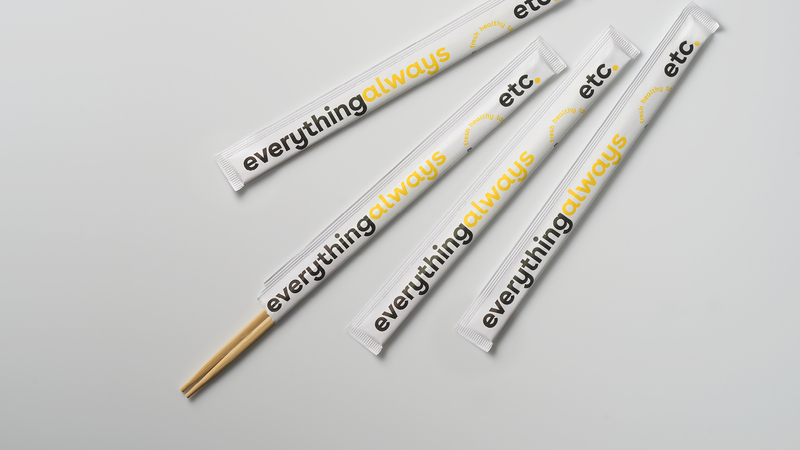 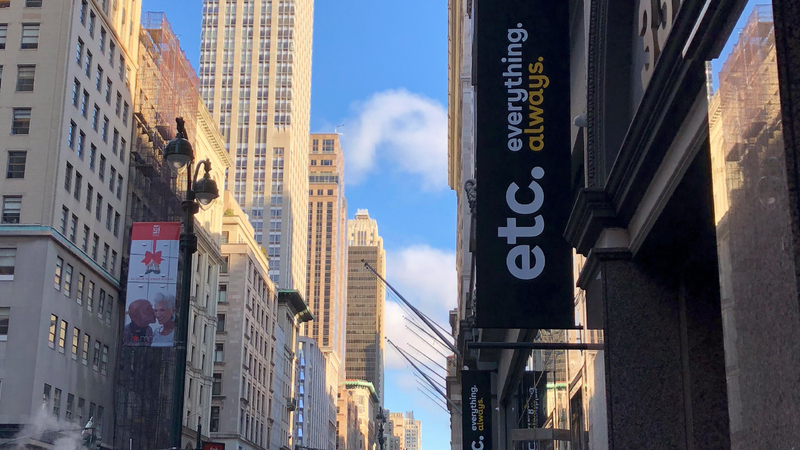 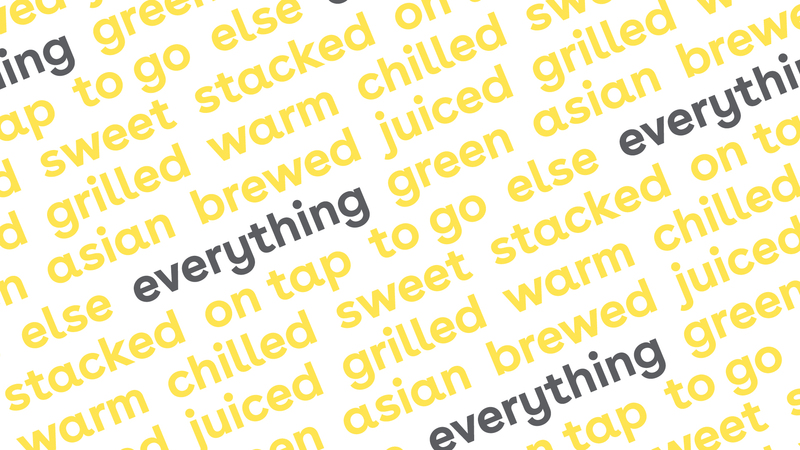 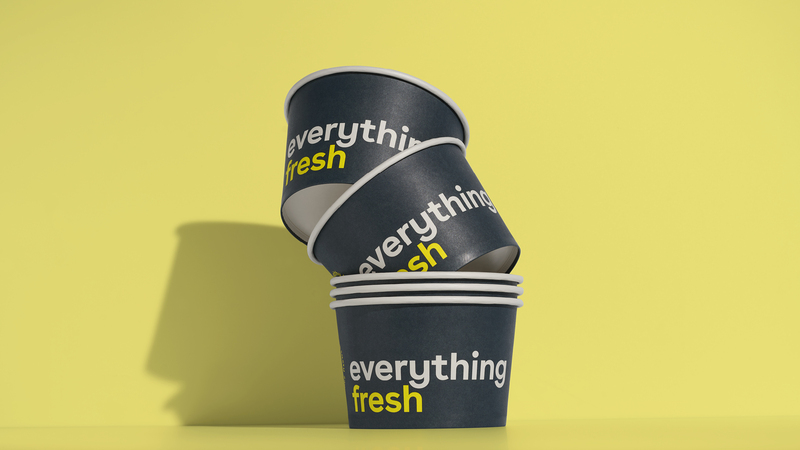 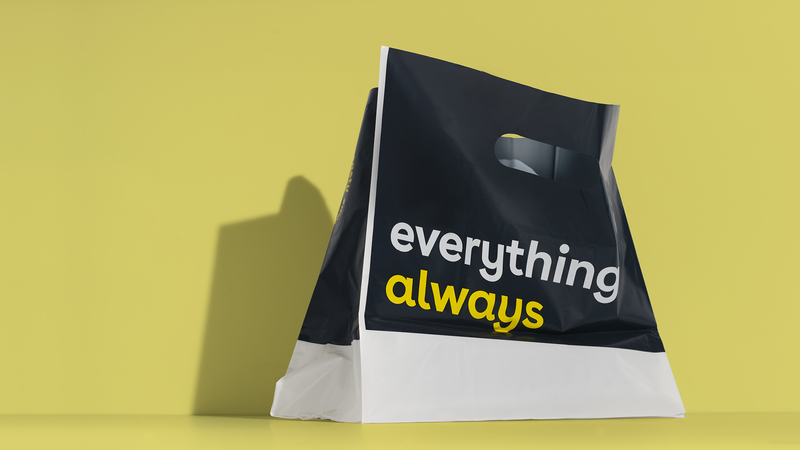 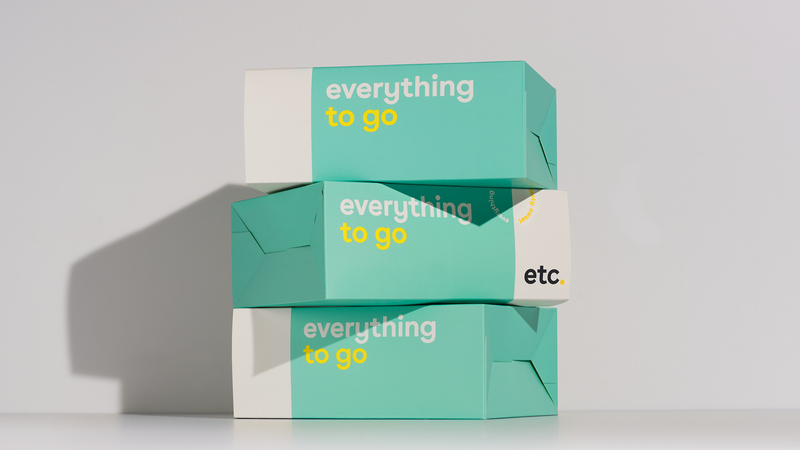 The name and tagline “everything always” speaks to the wide variety of cuisines served at the restaurant and the modern, fun, fast-casual vibe. 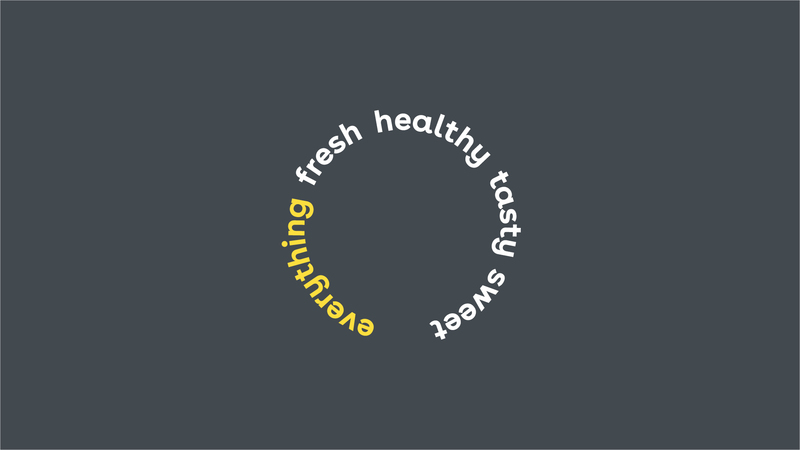 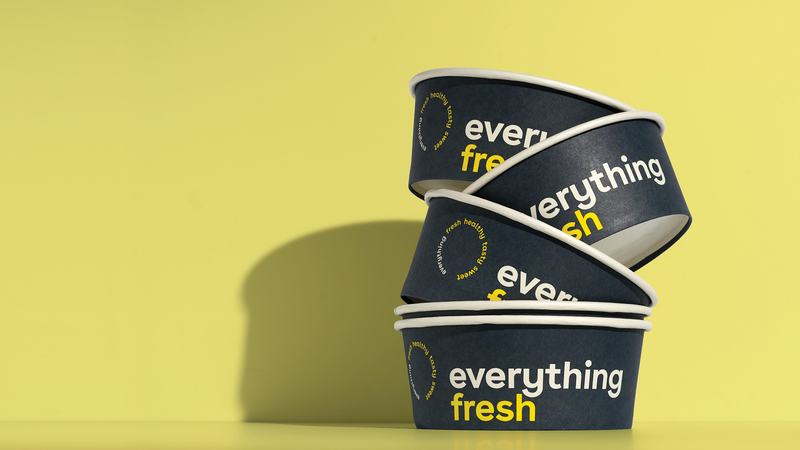 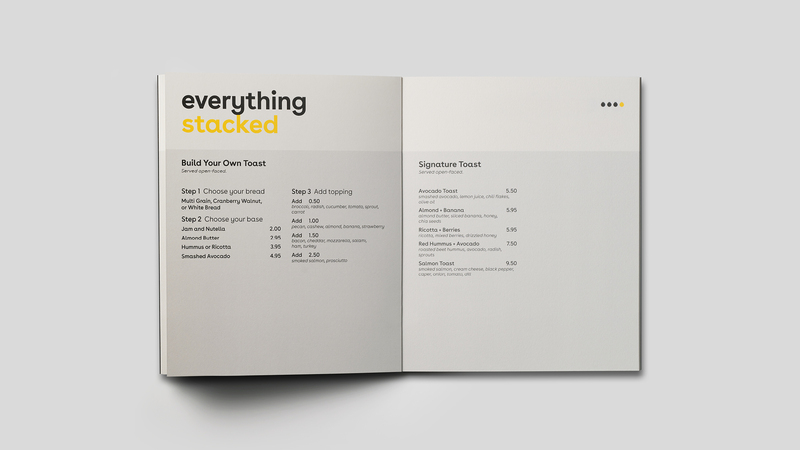 Simplissimus designed the logo/identity, signage, menu and all food and takeout packaging.